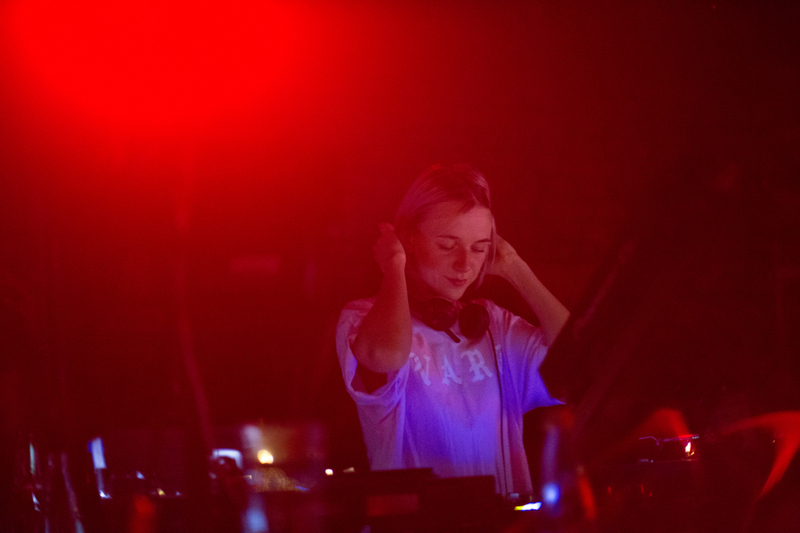 SHAPE platform’s Inga Mauer played a blistering set at Amsterdam’s leading institution Red Light Radio a few days ago. Coming from St. Petersburg, Russia where she is a resident DJ in the famous club (Stackenschneider), she has been gaining attention in Europe. The music she plays comes from a place of love and knowledge in equal measures – no cheap thrills, just pure musical joy. Growing up in a remote village in the heart of Russia, Ingaintensely listened to early Bunker Records, Cybernetic Broadcasting System (now intergalactic.fm), Trax, and UR recordings which have set the scene for her seductive sound: a mix of dark emotions and atmospheres, flirting with a wide range of genres like Industrial Techno, EBM, New Wave and Disco.